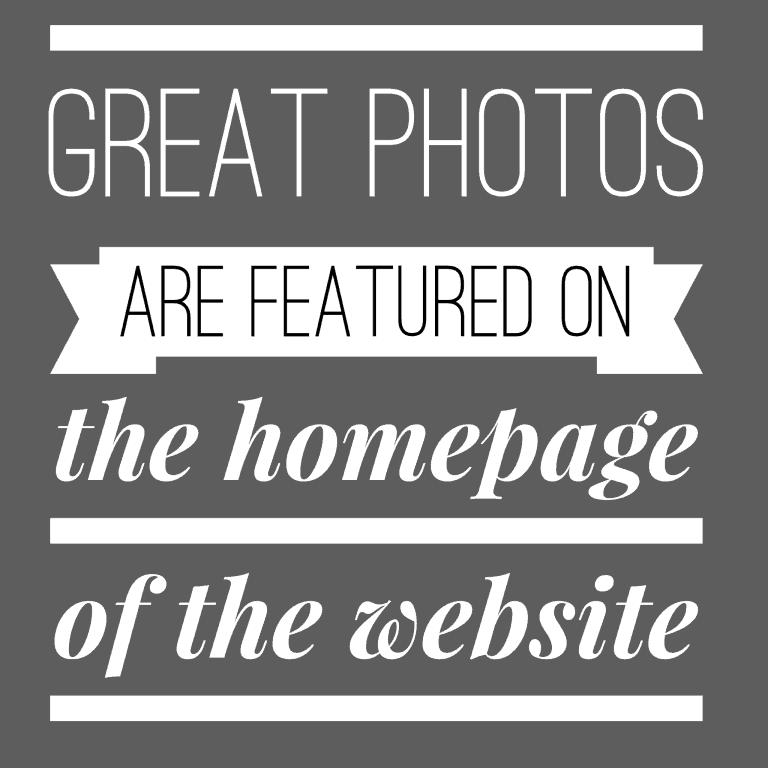 Great promo photos grab attention and get more people to check out your music. 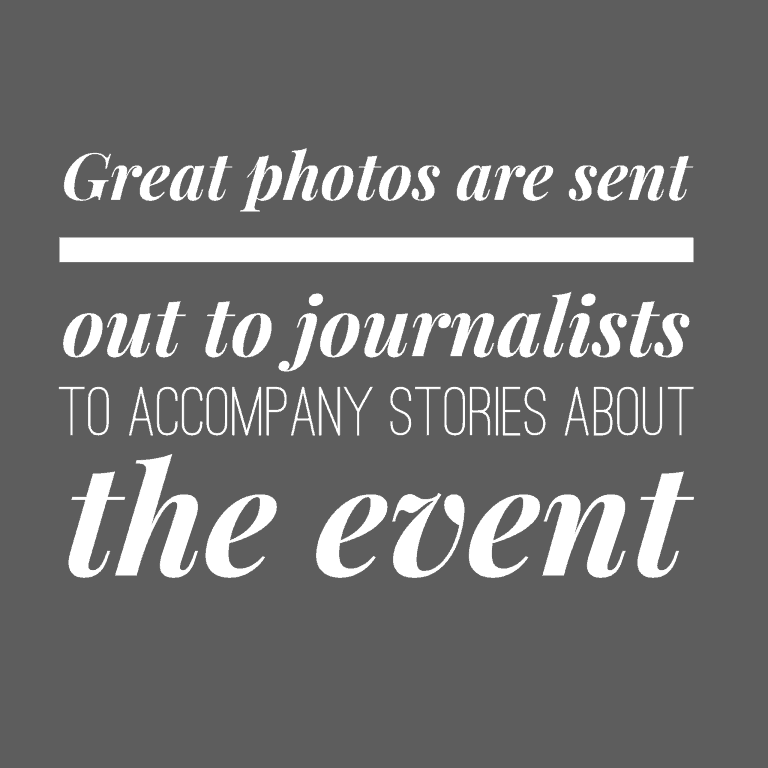 From jazz promoters & agents to journalists & the ticket-buying public, a great photo can be the difference between having (or not having) a gig, magazine feature or new fan. In today’s world of information-overload, it’s worth considering the old saying that ‘a picture is worth a thousand words’ – it’s truer than ever. 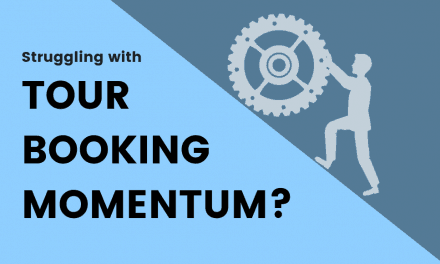 When you (or your agent) are pitching to promoters for a gig, they need to be motivated to explore your project in a bit more detail. A great photo is one way of grabbing their attention and making sure they read on and click that ‘listen’ link. In order to make a booking, promoters generally also need to believe that they can enthuse their audience to buy tickets and motivate local journalists to write about it. A great promo photo shows them, very clearly, one way in which they can grab the attention of jazz fans in the build up to the show. A couple of years ago at the Jazzahead conference in Germany, I was sat with the promoter of a big European concert hall. He is a real supporter of new jazz talent and was planning to see as many new bands as possible. Problem is, many of the showcases are on at the same time so you have to pick which ones to see – often without knowing the music or being able to listen to it beforehand. Whilst there was no serious suggestion that bands with the best photos would be making better music, the fact is that they were the ones who got the chance to perform to him! 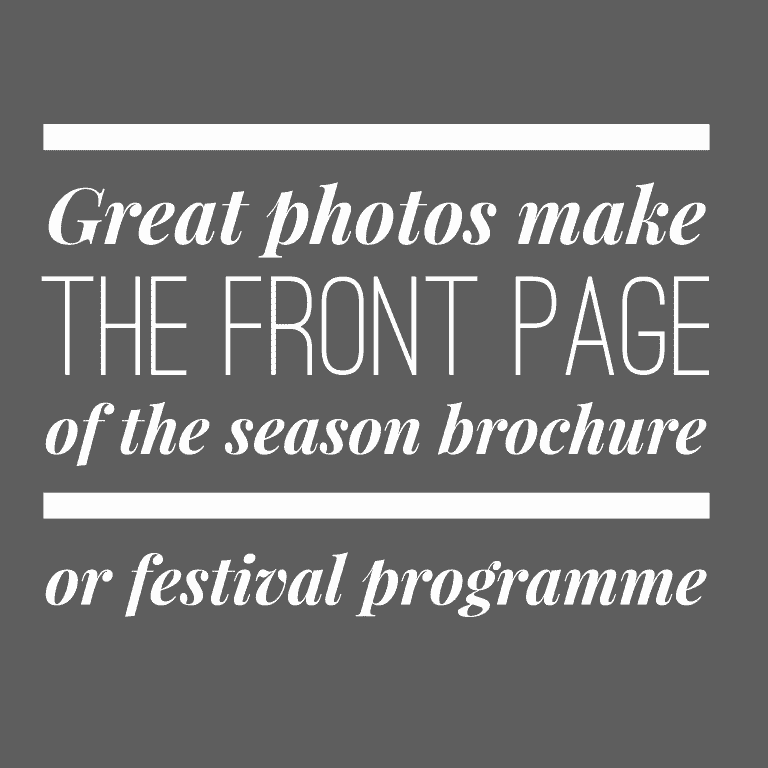 Before spending money on advertising in magazines or on social media, it’s worth considering how much you can get for free by providing a great promo photo to the right people. A decent promoter can open the door to many of the jazz fans in their city. However, their job is to sell as many tickets as possible, not just to do PR for you. 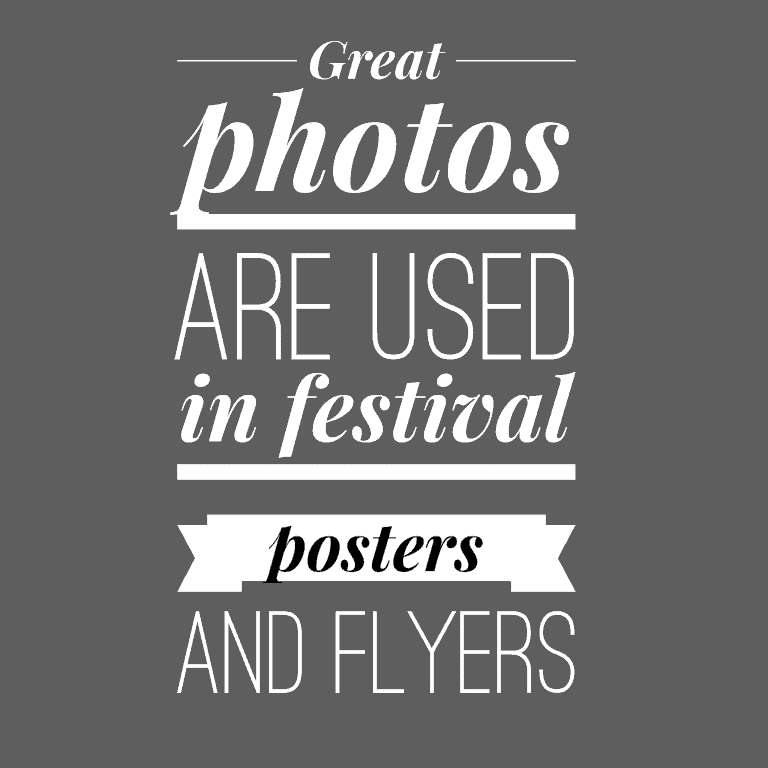 A festival or venue usually has space on their website, poster or brochure to feature one artist ahead of the rest. Whilst this is sometimes a headliner by default, there are many other occasions where they use a photo that they think will grab the most attention from their target audience. 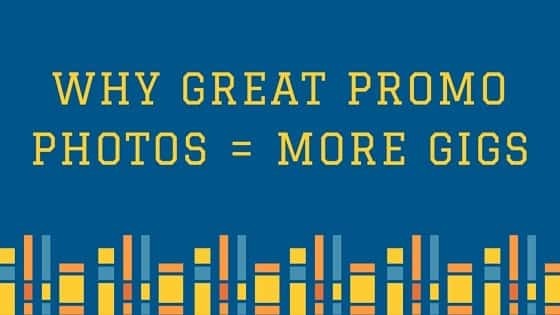 By providing that great photo, you can reach more people who might not otherwise hear about you. They still need to be convinced by the music next, but at least you have their attention. The Mai Jazz Festival in Stavanger is an interesting example when it comes to using promo photos. Every year they pick one artist to be the ‘face’ of the festival and commission a top Norwegian photographer to do the photoshoot. The brief, seemingly, is just to create a striking and unique image for them. It’s not necessarily the most ‘famous’ artist on the programme, but one they feel would work well, visually and stylistically. The poster is used in all of the marketing, both online and around town, with that artist getting a nice (free!) boost in recognition as a result. You can check this great example of the 2016 poster featuring Scandinavian saxophonist Marius Neset. Journalists and bloggers need people to read and share their articles; photos (and videos, online) are one great way to draw people in. It’s not uncommon to see a music journalist cover several artists or albums in one section but have space for just one photo. If they have a choice between 3 promo photos of musicians lined up against a brick wall and another, stylish photo taken in an interesting location, it’s not hard to guess which they will use. It’s not hard to guess, either, which article the reader’s attention will be drawn towards first. 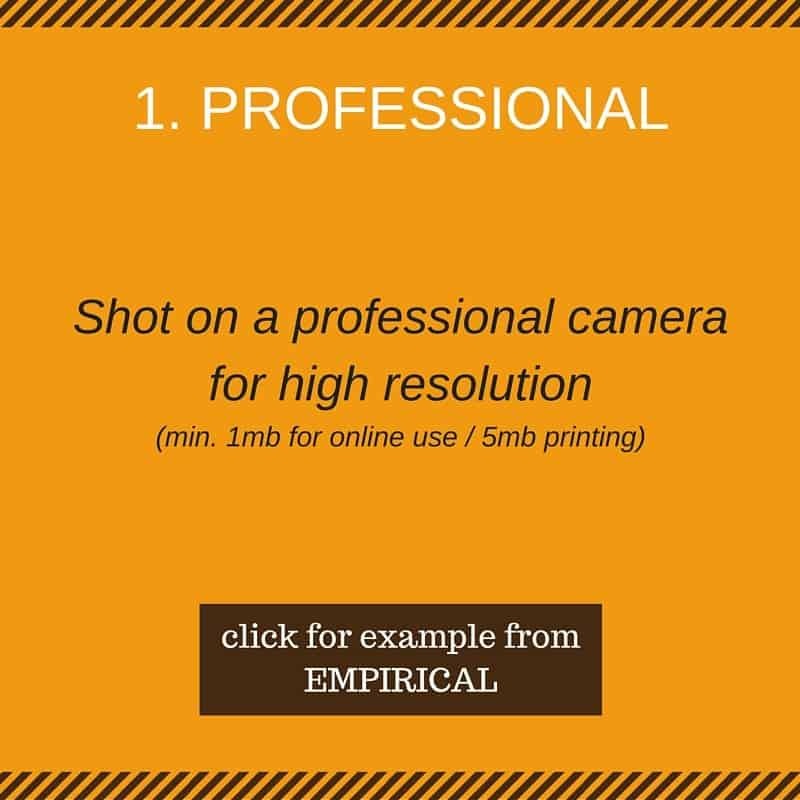 WHAT MAKES A GREAT PROMO PHOTO? Obviously, what makes a promo photo great is a matter of personal opinion and depends heavily on the style of the music and what sort of vibe you are trying to convey. WHEN TO MAKE PROMO PHOTOS? All too often, promo photos are a bit of an afterthought, arranged a few weeks before an album release. 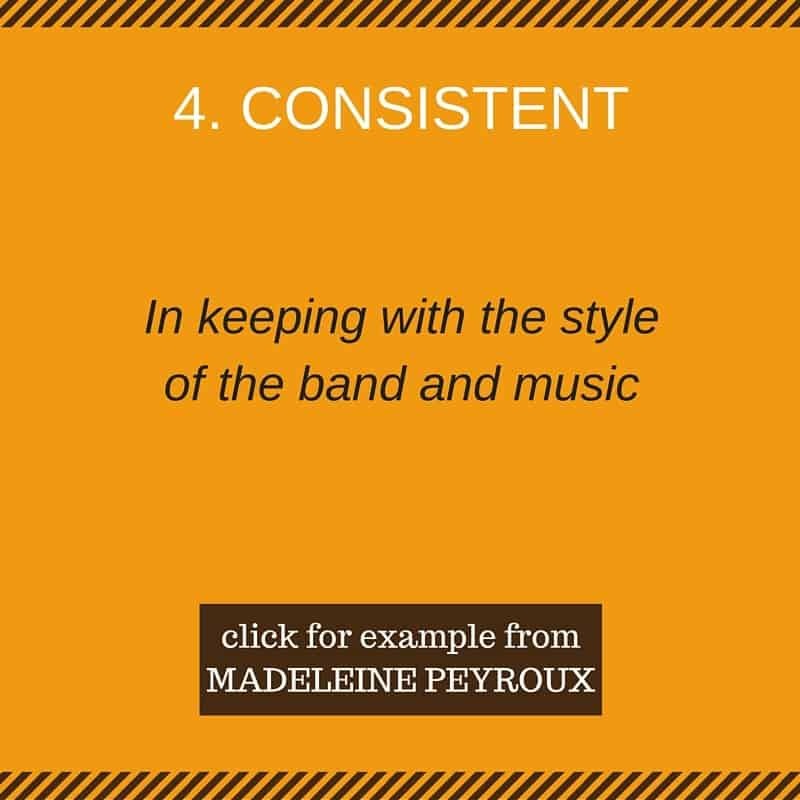 In order to squeeze as much publicity and touring as possible out of the music that has probably taken you months (if not years) to put together, it makes sense to put together your promo materials (i.e. photos!) well in advance. Probably the first group of people who you will approach with a new record will be promoters, in order to start booking a tour to support the release. 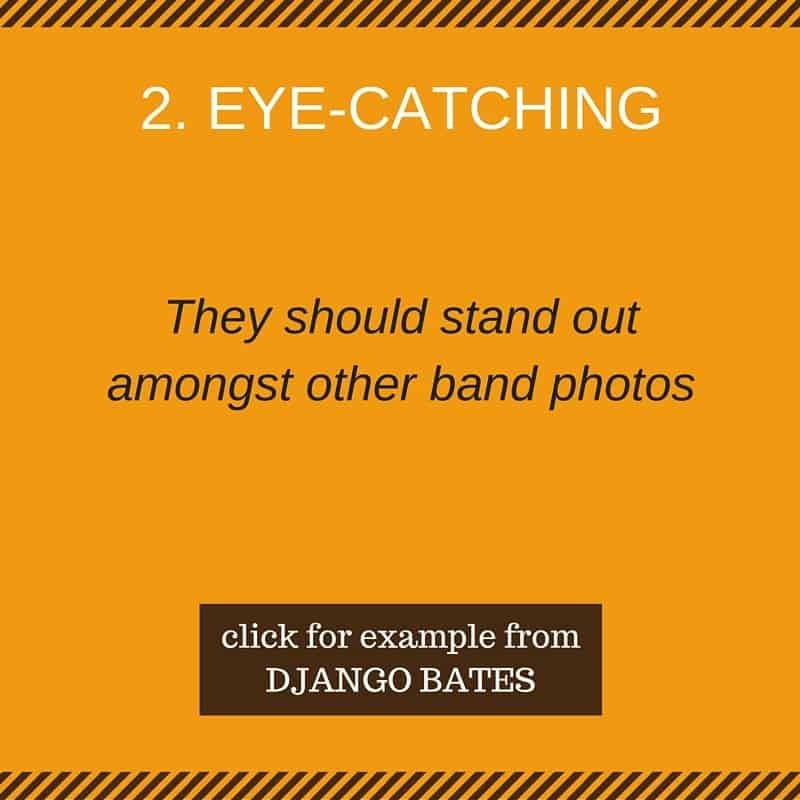 As already discussed, great promo photos can give promoter that little extra nudge to check out your music, so should be taken, edited and ready to go before you send your first set of pitching emails. Promoters easily can be booking gigs 6 months ahead of time which means that your promo photos should be finished this far away from your planned album release and launch gig. 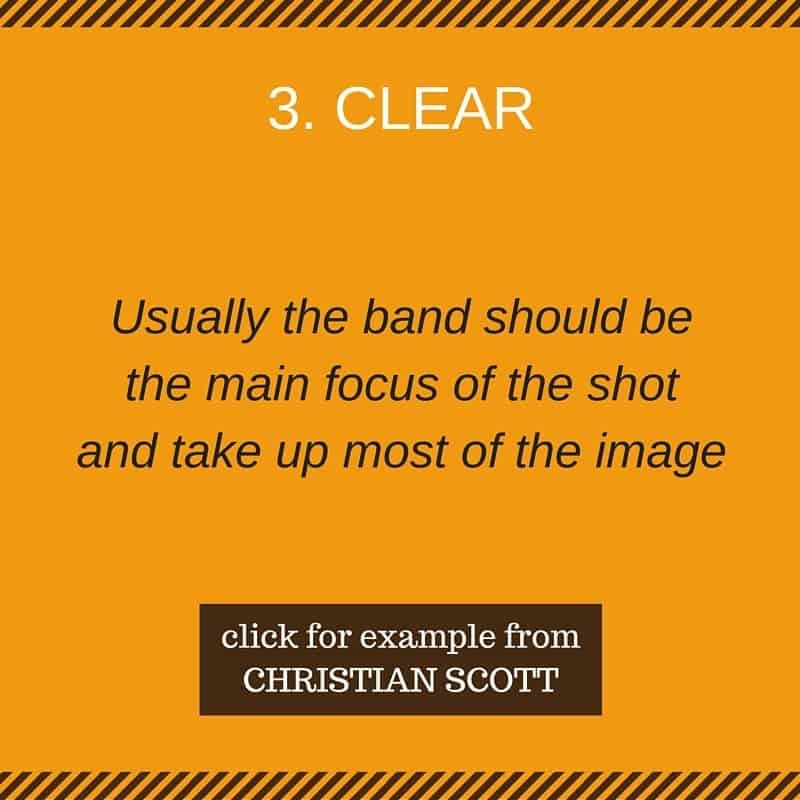 Essentially, finish the recording, mixing & mastering and then set your sights pretty quickly onto arranging a photo shoot. By this time, you should know the title and vibe of the album, which helps. Getting them done this far out also gives you (or your record label) plenty of time to get journalists and bloggers familiar with the album and prepared to cover it when the moment comes. WHO CAN MAKE YOUR PROMO PHOTOS? 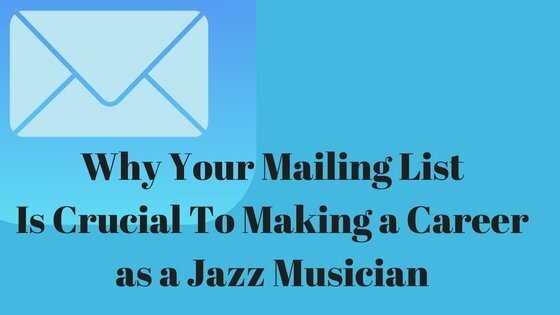 If you have any suggestions – from personal experience – please send a note to me via matt@jazzfuel.com with a link and which city they are based in, so I can add here (with examples and contact details) and also share on the Facebook page.